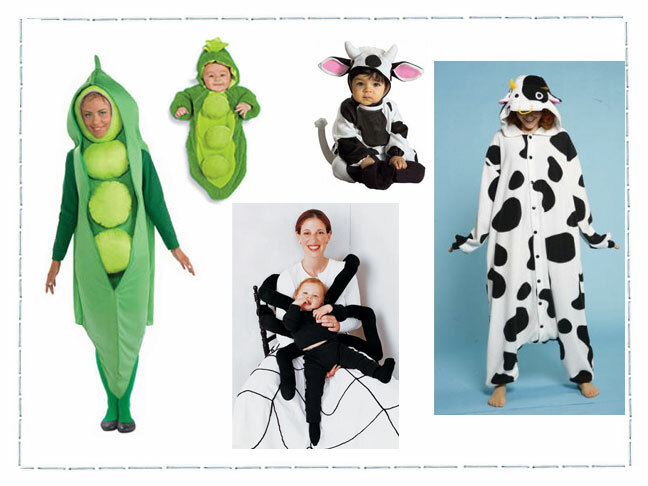 Halloween is a perfect opportunity to play off your Dynamic Duo Mom & Baby roles, so here are 3 themed costume ideas to help get you started. 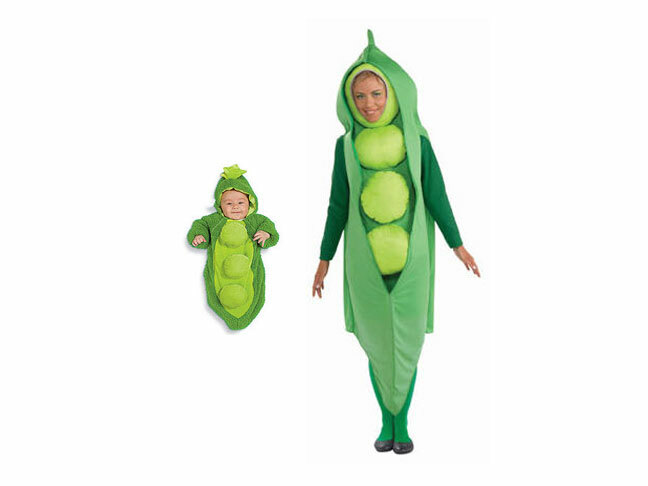 Nothing is cuter than your own little Pea in a Pod, unless you add yourself to the equation to make the two of you an irresistible Duo. So click here to get your little one’s costume and then here to get one for yourself too! Check out this darling no-sew Spider in a Spider Web DIY that you can make for yourself and our baby. 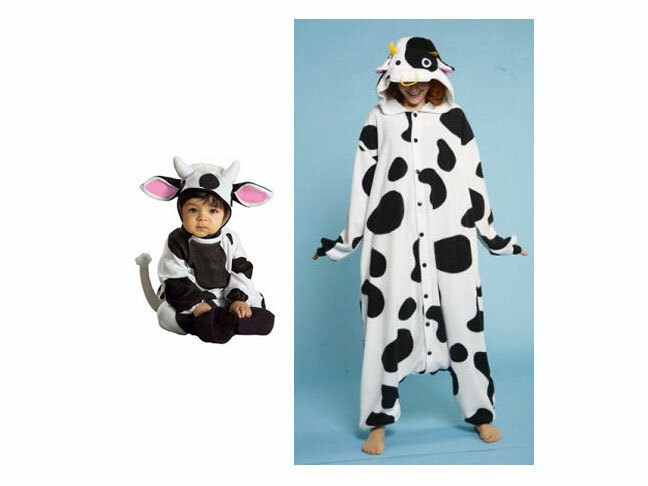 You will love the comfort of these soft and snuggly adult cow pajamas and they will pair perfectly with this little cow costume for your own little one.